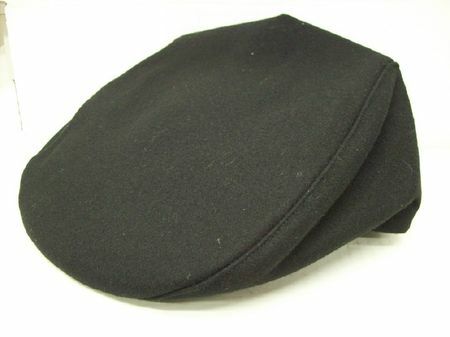 If you are shopping for a Kangol style wool cap but really don't want to pay the price for one and prefer a cheap price on a wool cap, this cleanly styled black wool cap is it. Fully lined and ready to look great with wool coats and sweaters. Are you shopping for Shoes made of Real Crocodile and Alligator Skin by Belvedere Shoes.